There are families that have touched a lifetime. Families who have been with us since the beginning, who have trusted us, who have evolved with us according to the seasons. Delphine’s family is one of those families. 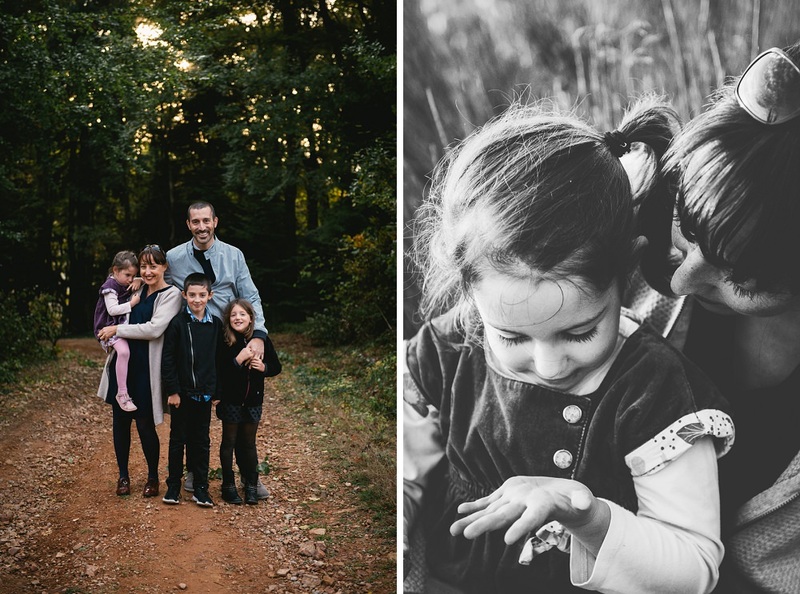 I had the chance to photograph the very first year I started my photography business in 2013. I had published a special offer, and that’s how I was met. 4. And I was able to immortalize Delphine’s pregnancy while she was attending Brune, then there was a new session at home, with a pose. We found ourselves a little later, while Brune was 9 months old. And there, a few years later, it is with immense joy that I come back, still grown up, with new projects, with new ambitions, but always with the same happiness to live, the same natural smiles and the same beauty in the look. For all, families who have trusted, year after year, for the small and the big moments of your lives. I am touched and honored each time. Thank you for believing in me and in my work, it’s good thanks to every day, I get up with a reason. Thank you for the photos, you were faster than expected, it’s adorable! The light is really beautiful, I like it a lot. Thanks again for the frame and your art. I wish you a nice continuation and see you soon! 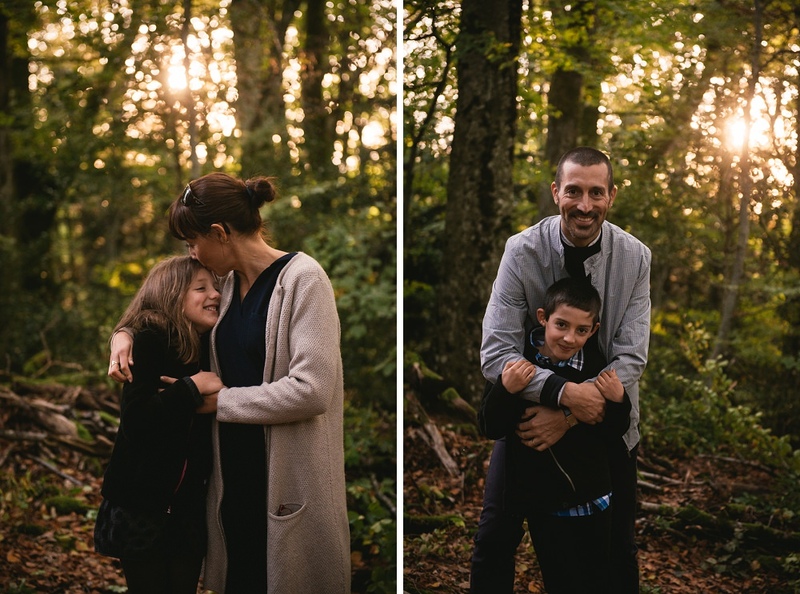 If you’re looking for a photographer in Provence to immortalize the smiles of your kinds and the invisible links between you, contact me now so we can organize a session just for you! 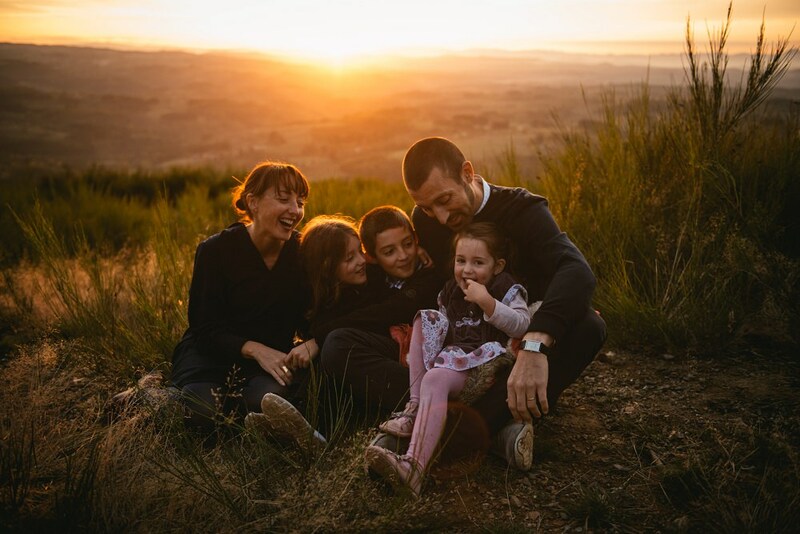 I always love to hear about new families looking to catch the real connexions between their members, and lifestyle sessions are just perfect for that! Wether you’re in Provence or anywhere else in France, I’d love to hear from you!